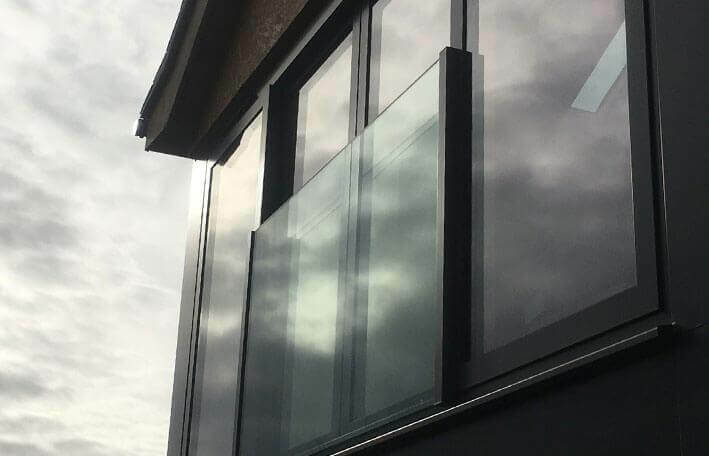 If you are looking for a glass surround for your outside space, a safe glass balcony system or a balustrade for a Juliet balcony then our expert team would love to hear from you. 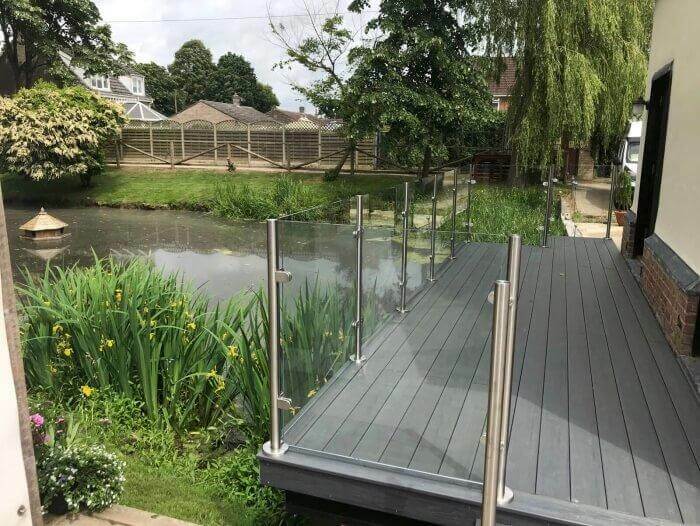 For both domestic and commercial use Norwich Glass Company provide made to measure glass for Juliet balconies and glass balustrade systems including handrails, wind screens, and banisters. 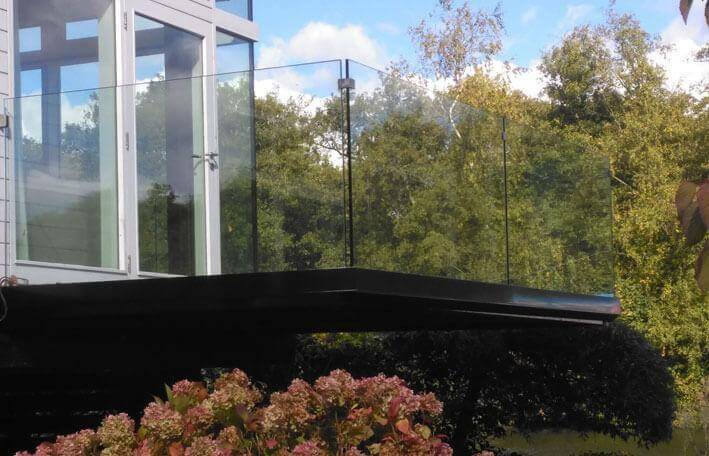 Glass can be really effective at opening up space in your home or office, and bringing more natural light into your environment. 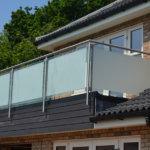 A glass balcony can modernise a new build property, or prove to be the perfect outdoor meeting space for your business. 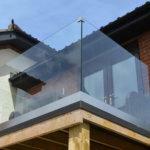 Glass balustrades are a unique and contemporary addition to internal and external stairways or balconies. 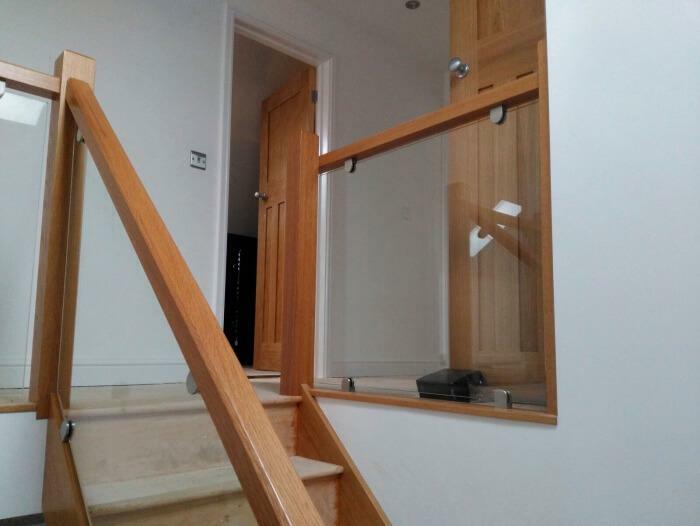 Internal glass banisters allow extra light through your property and create the illusion of more open space. 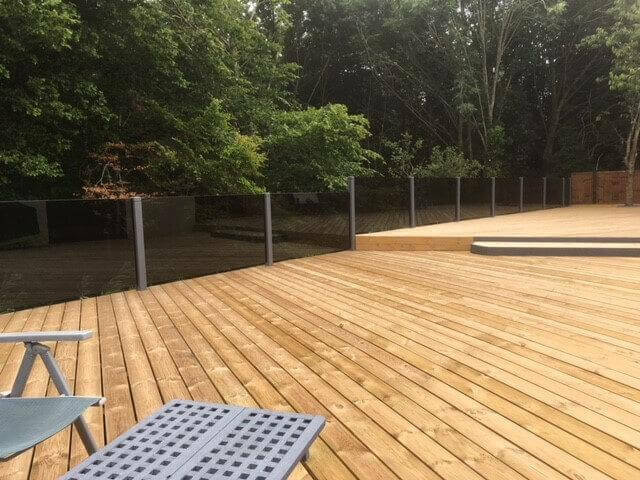 External balustrades, or a glass staircase or balustrade in shopping centres, both allow for clear views and also provide a necessary safety barrier. 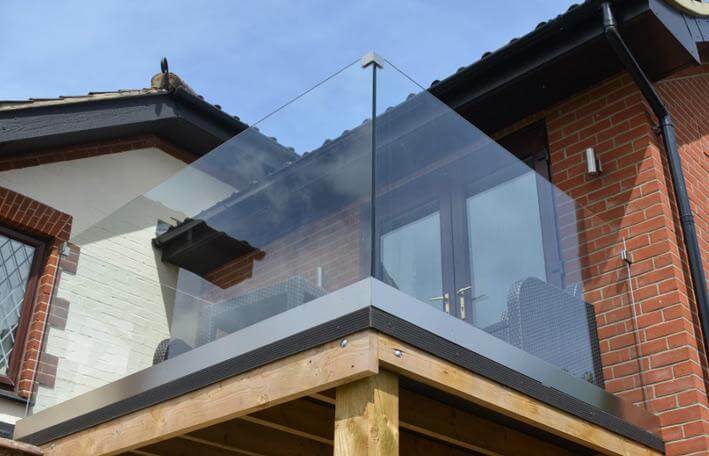 We design and fit bespoke glass balustrades, offering a range of styles and handrail options, in both domestic and commercial properties. 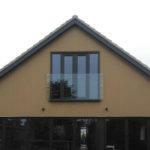 Juliet balconies are perfect for allowing safe, stylish access to the outdoors on floors above ground level. 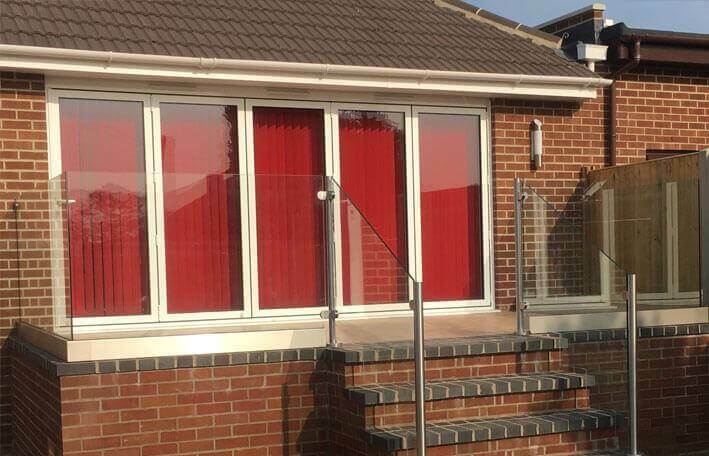 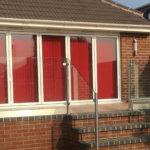 Glass Juliet balcony installation is the best option for letting the maximum amount of light into your property. 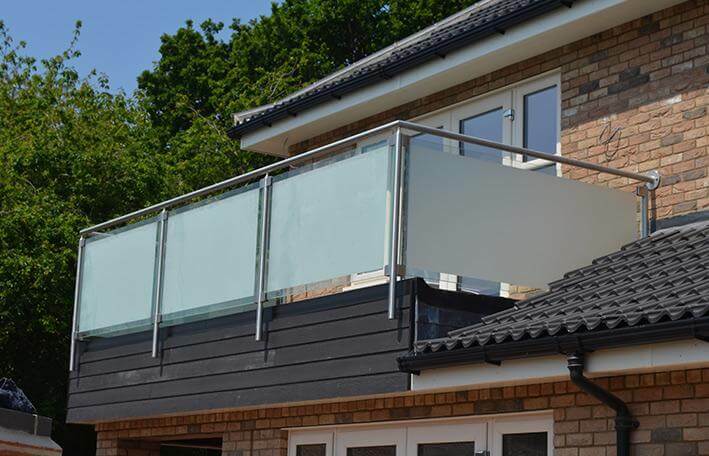 Juliet balconies are fitted with little to no standing room outside, creating a safe barrier when doors above ground level are opened. 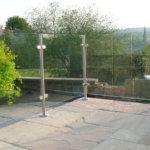 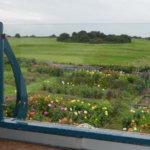 We install bespoke glass Juliet balconies to any style and size. 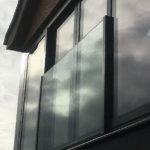 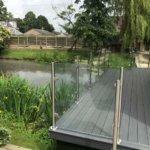 Our experts will professionally fit your glass balcony surround to ensure it is safe for your use. 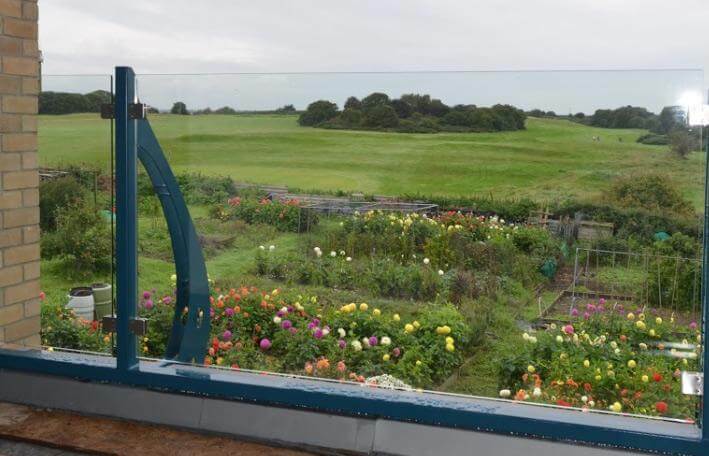 Made to measure glass for these applications can range from 10mm through to 21.5mm, and will be either toughened or laminated. 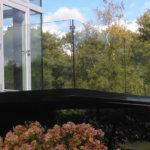 Polished edges are standard for exposed pieces. 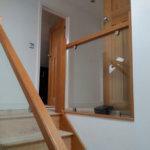 The laminated glass will normally be of a 3 ply construction for most applications. 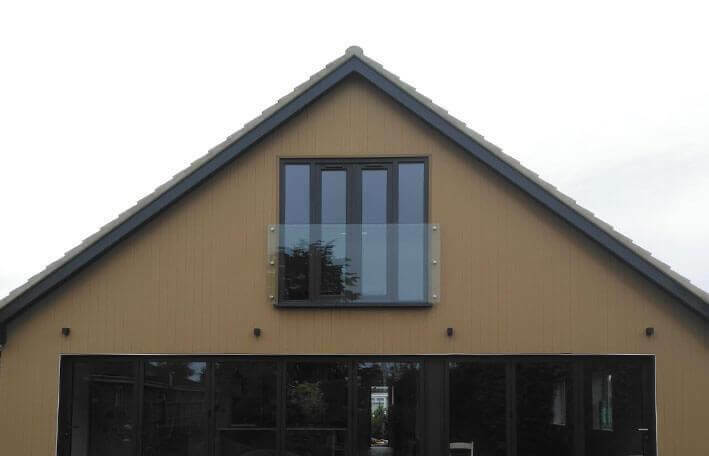 We offer a free consultation service to allow us to fully scope out your project and understand exactly what you're looking for.